The ITU has released a new recommendation that it says will serve as the basis for a standard for ultra high-definition television (UHDTV). The draft standard, developed by the ITU Radiocommunications Sector’s Study Group 6, has been submitted to ITU administrations for approval. 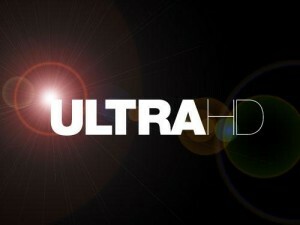 The recommendation lays out a two-step process for the development of UHDTV. The first level of UHDTV picture levels has the equivalent of about 8 megapixels (3 840 x 2 160 image system), more commonly known as 4K, and the next level comes with the equivalent of about 32 megapixels (7 680 x 4 320 image system), more commonly known as 8K.